New Beginning Children’s Homes—an Arkansas-based nonprofit dedicated to providing long-term, family-style living to children in the foster care system—began a digital transformation initiative to expedite and better personalize services. 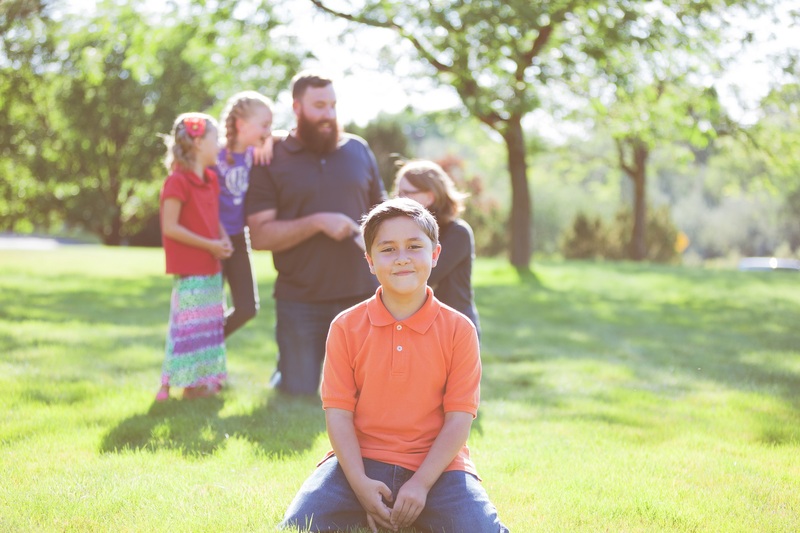 Using Laserfiche to digitize and automate many of the manual, everyday tasks required in caring for children in the foster care system, the nonprofit reduced inefficiencies and communication delays across a child’s entire support team. New Beginning first implemented Laserfiche to streamline its referral program. By using Laserfiche Forms to digitize the paperwork required for placement inquiries, New Beginning now enables Department of Health Services (DHS) caseworkers to submit a complete profile of a child’s background to the organization. Automated workflows assist staff in quickly evaluating and matching children with the right foster environment. Both caseworkers and foster parents of new placements are instantly notified via email. “By knowing a child’s background in advance and being able to prepare for their arrival, we are in a better spot to serve them,” says Joseph Rocko, Director of Residential and Community Services at New Beginning. New Beginning also used Laserfiche Forms to transform a 52-page intake packet that often used to arrive from DHS months after a child’s placement. Now, collecting the information electronically and automating the packet’s review process greatly reduces delays and manual data errors. These improvements enable New Beginning to facilitate rapid action, communication and service delivery among multiple agencies, caseworkers and foster families from the start. 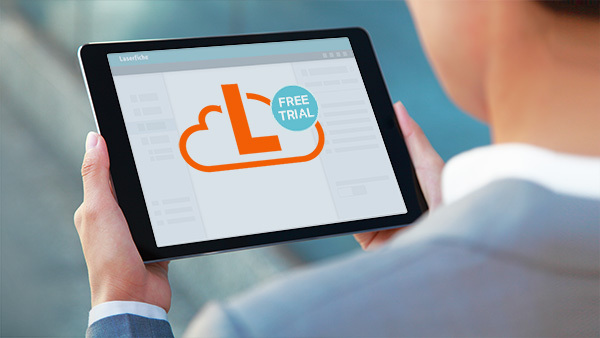 By implementing a Laserfiche cloud solution, New Beginning benefited from scalability. The organization also automated other critical forms-based processes, like employment applications and monthly summaries, to ensure quality care is provided throughout a child’s stay. Previously, New Beginning’s staff and foster parents spent hours processing over 60 handwritten pages of weekly case notes. With digital forms, parents can now complete case notes in a matter of minutes, and administrators spend just 40 minutes each week filing case documentation. 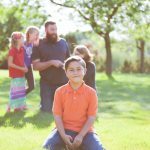 Laserfiche instantly sends new documentation to a child’s therapists, DHS works and attorneys, forming a complete, accessible and accurate snapshot of a child’s experience in foster care and insight into areas for immediate follow-up. Reallocated over $11,400 in yearly printing costs toward mission-critical foster programs. Repurposed paper file and server storage rooms into extra office space for caseworkers. Improved placement services for individual children and sibling groups through better data management and governance. Expedited new case approvals by digitizing referral inquiry forms for DHS caseworkers. Turned a 52-page intake packet into an online form, streamlining home care placement and reducing data entry errors. Reduced administrators’ time spent filling weekly case notes and documentation from three hours to just 45 minutes. Want to learn more about transforming case management with Laserfiche? Click here to get a personalized demo.